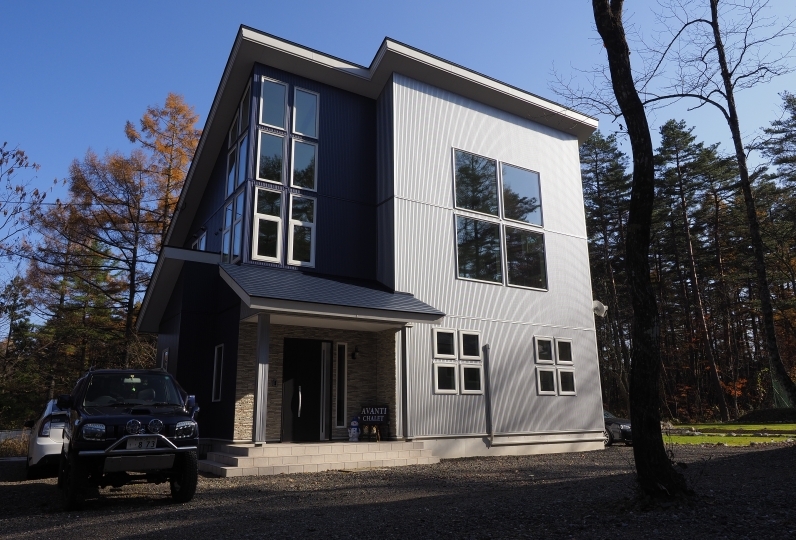 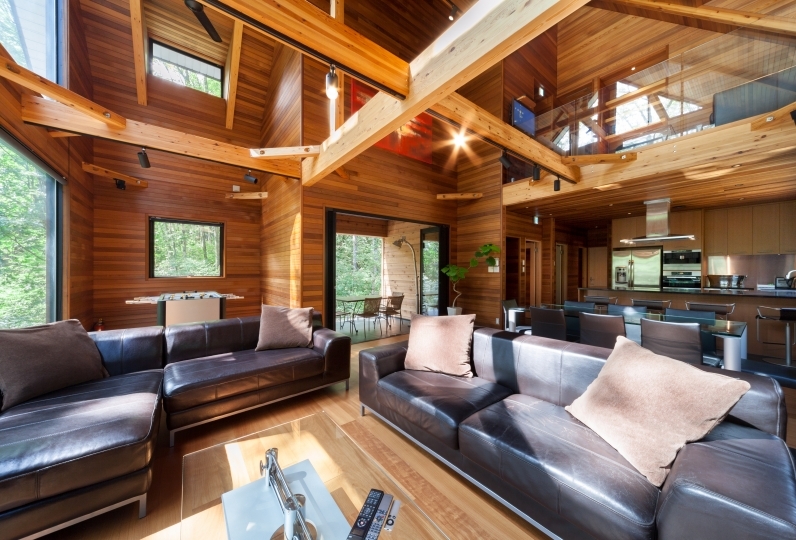 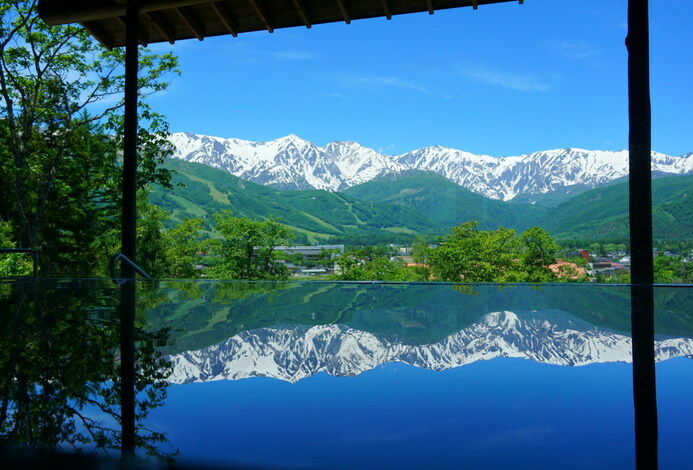 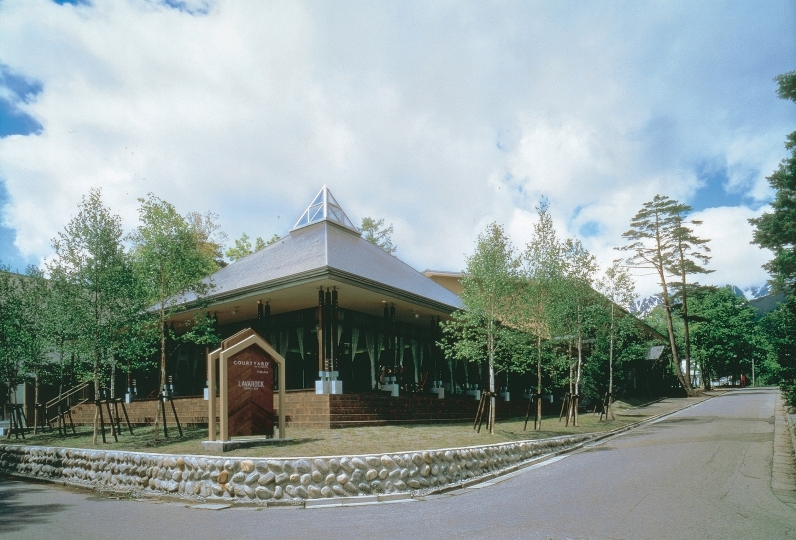 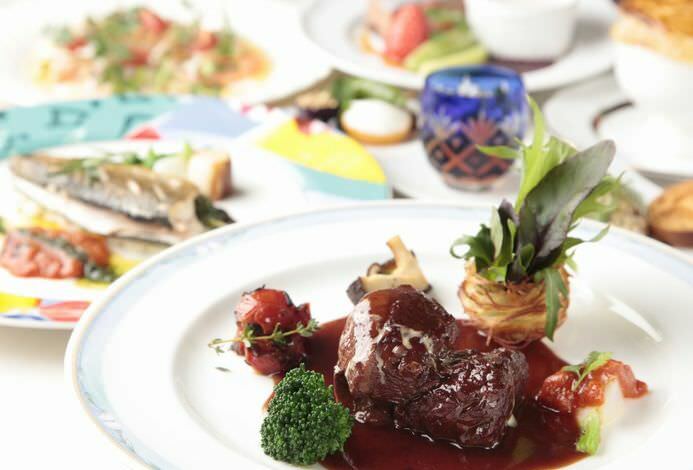 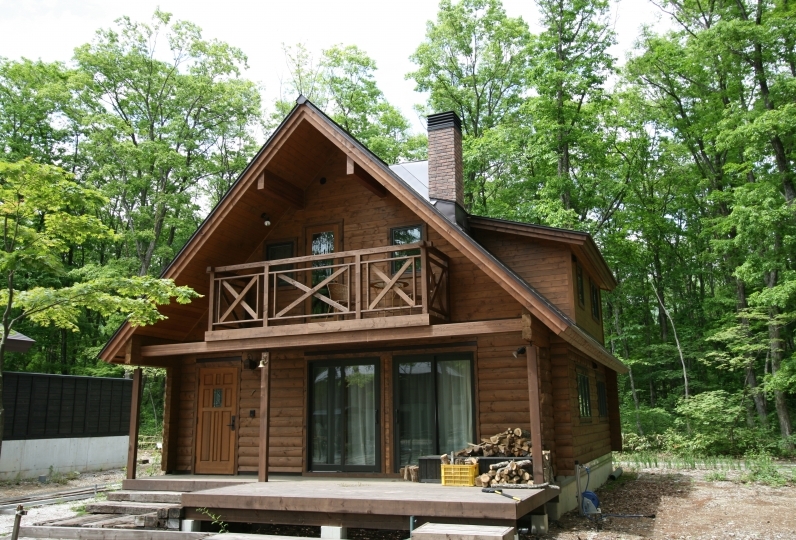 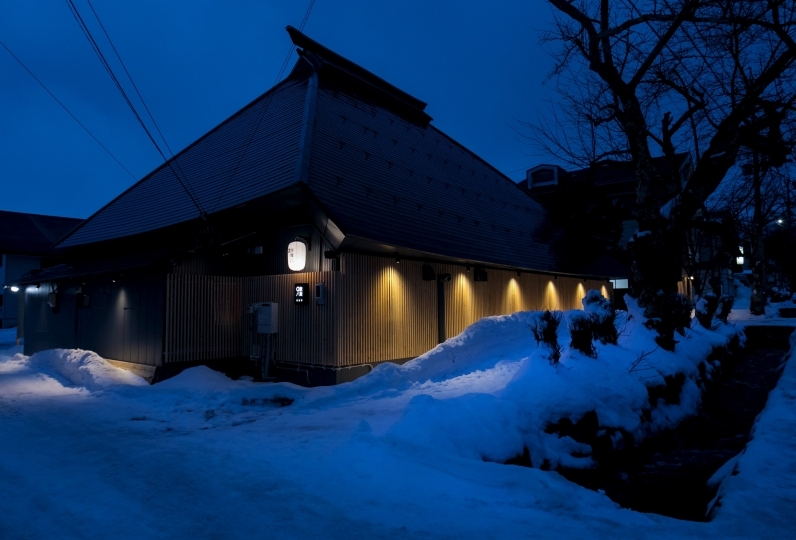 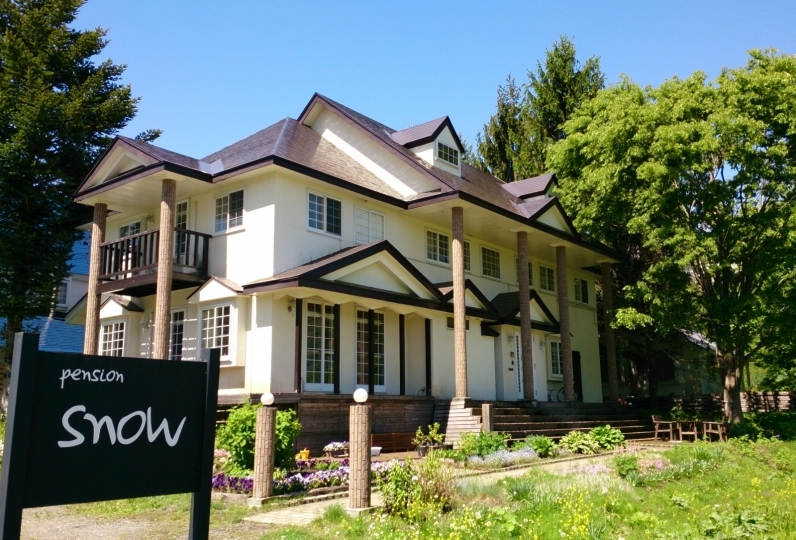 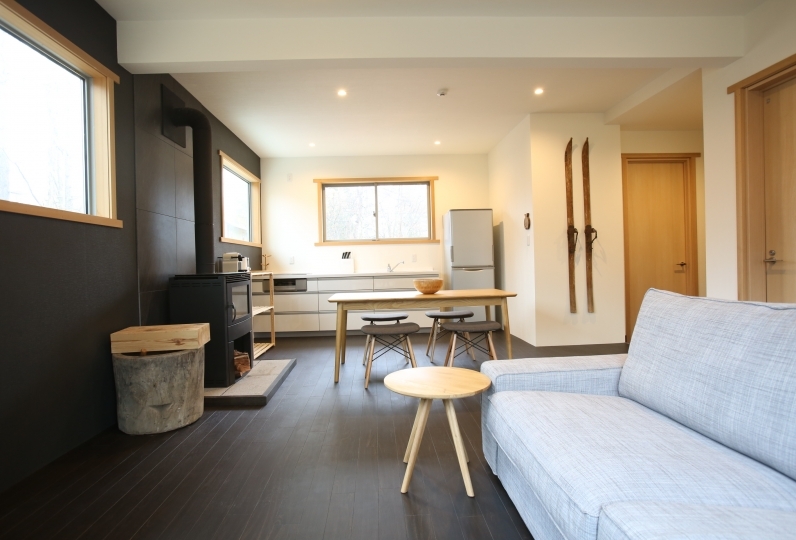 At the foot of north Alps a higher rank modern rental inn nestled in the forest of Wadano in the quiet Hakuba Son. 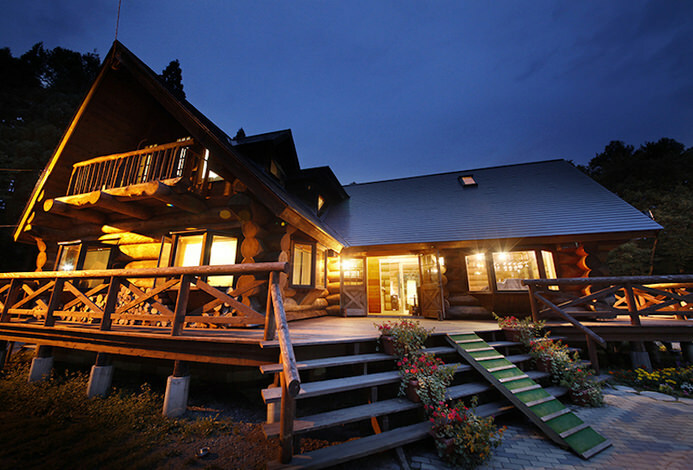 Wrapped in beautiful nature and atmosphere the way of spending time is a special class above. 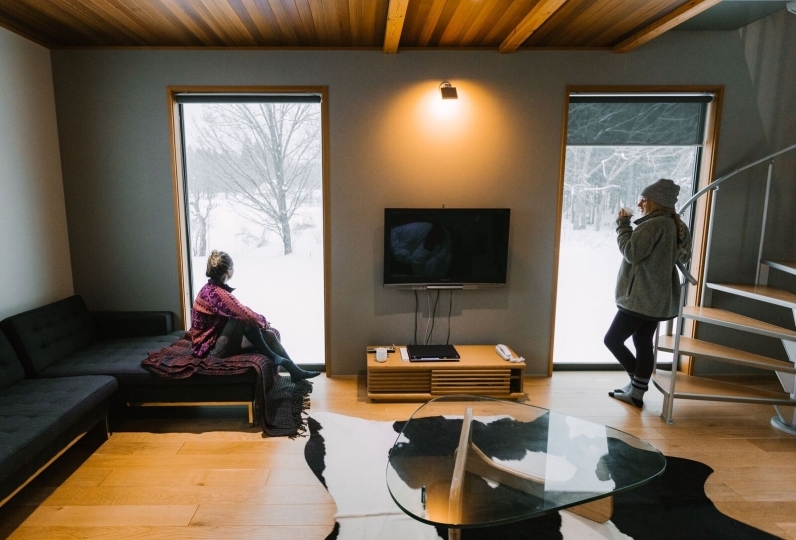 We have prepared the perfect rental inn if you want to have a trip experiencing the surreal atmosphere far away from daily hustle without caring about the time.